It’s rare. A full Moon last landed smack on the Solstice in the 1940s. Then you have the full Moon – which is always opposite the Sun. By landing exactly on the Solstice, this Full Moon doesn’t just rise as the Sun sets, but has its wimpiest position of 2016, its lowest of the year. Even at its highest at 1 a.m., it’s downright low-down. This makes it shine through thicker air, which also tends to be humid this time of year, and the combination typically causes it to be amber-colored. This is the true Honey Moon. The moment of full Moon is early Monday morning. So it will look equally full on Sunday night and Monday night. You get two chances to view the Honey Moon. The two phenomenon—summer solstice and the full moon—have not occurred on the same day since 1967, according to Earthsky.org. Moreover, it will be a so-called strawberry moon, which last coincided with the summer solstice in 1948. It appears as if the full moon and June solstice won’t fall on the same calendar date again until June 21, 2062. Indigenous Peoples have observed the solstice with great ceremony since time immemorial, and celebrations continue to this day, some of them resurrecting ancient commemorations. In fact those who show up at dawn to Old Stone Fort State Archaeological Park in Tennessee will get to witness the sunrise as American Indians did 2,000 years ago, according to the Tullahoma News. And on Tuesday June 21 a sunrise event will be held at Chaco Canyon in New Mexico. 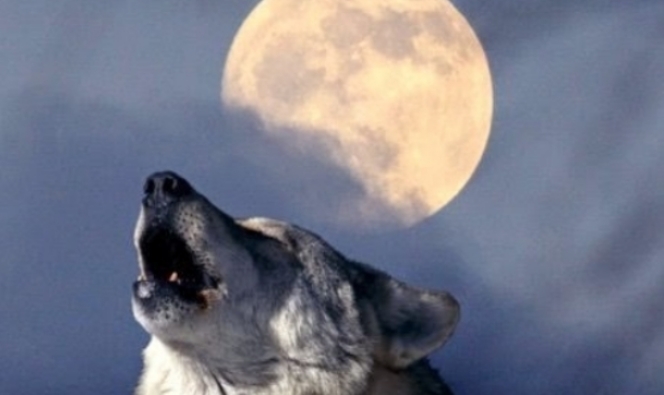 Native American Names for June Moon Leaves Moon (Cree). Ripe Berries (Dakota). Hoer moon (Abernaki). Windy Moon (Choctaw). Summer moon (Kiowa). 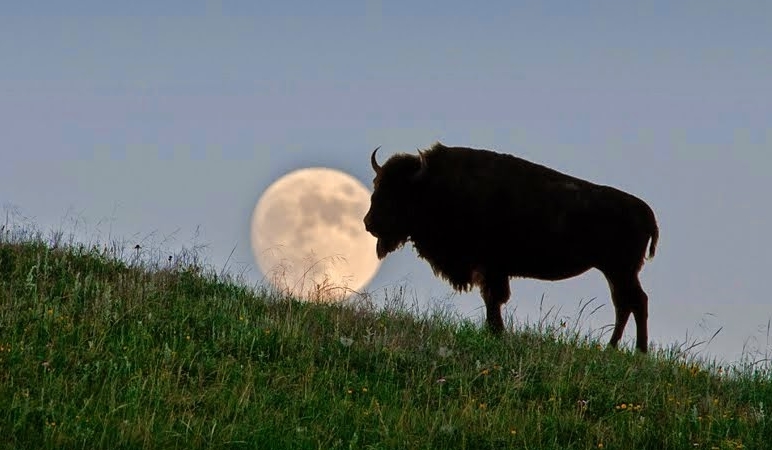 Buffalo Moon (Omaha). Leaf Moon (Assiniboine). Corn Tassel Moon(Taos). Green grass Moon(Sioux). Ripening Moon (Mohawk). Turtle Moon (Potawatomi). Making fat Moon (Lakota).Leaf Dark Moon (San Juan). Major Planting Moon (Hopi). Planting Moon (Neo Pagan). Fish Spoils Moon (Wishram). Water melon Moon (Natchez). Hot Weather moon (Arapaho). Dyad Moon (Medieval English). Strawberry Moon (Anishnaabe). Dark green leaves Moon (Pueblo). Summer Moon (Passamaquoddy). Green Corn Moon, Flower Moon (Cherokee). Mead Moon (Full Janic), Strawberry moon (Dark Janic). Honey Moon, Hot Moon, Strawberry Moon, Rose Moon (Algonquin). Other Moon names : Hay Moon, Aerra Litha Moon, Strong Sun Moon, Lovers Moon Hot weather moon (Ponca). Responses to "Full Strawberry Moon on the Solstice: What You Need to Know About June's Full Moon"